Are you eyeballin’ me, Son? 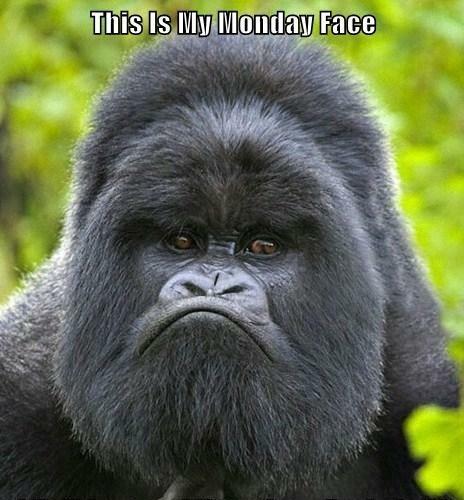 This entry was posted in LOL and tagged funny pictures, Humor, lol, My Monday Face. Bookmark the permalink.